Angie has worked at Snap for three years and is originally from Vincennes. She was previously a territory manager for Hallmark Cards. She studied at Butler University and her favorite workouts are cardio and weight training. 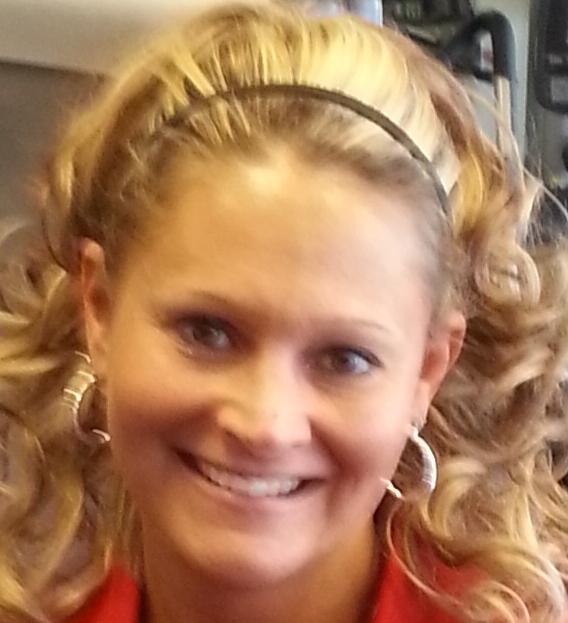 Angie enjoys working at Snap because she likes to engage with members and help people reach their fitness goals. Why join a gym when you could JOIN A FITNESS COMMUNITY? All gyms have equipment and tools to help you get more fit, but equipment is rarely the difference between reaching your fitness goals and failing. The difference is in the support, advice, and coaching that you receive along the way. That's what you get from a good community. 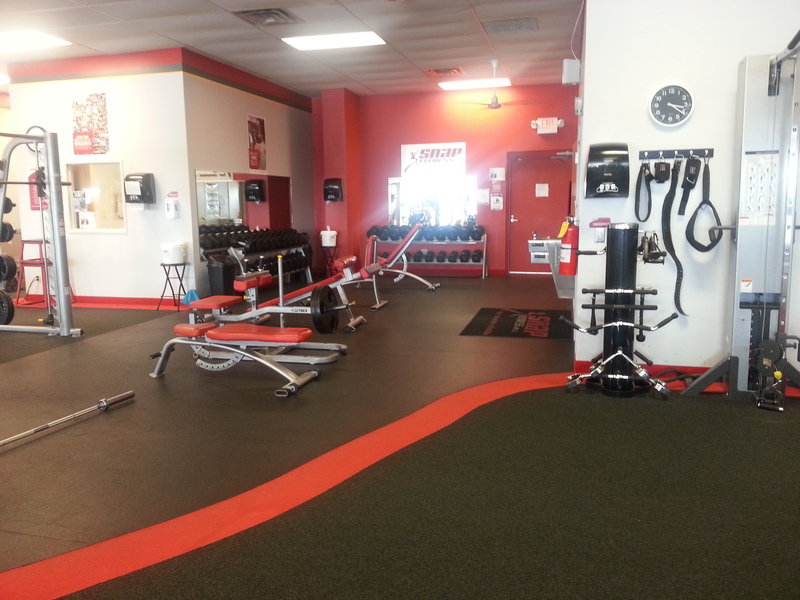 That's what we strive to provide you at Snap Fitness. 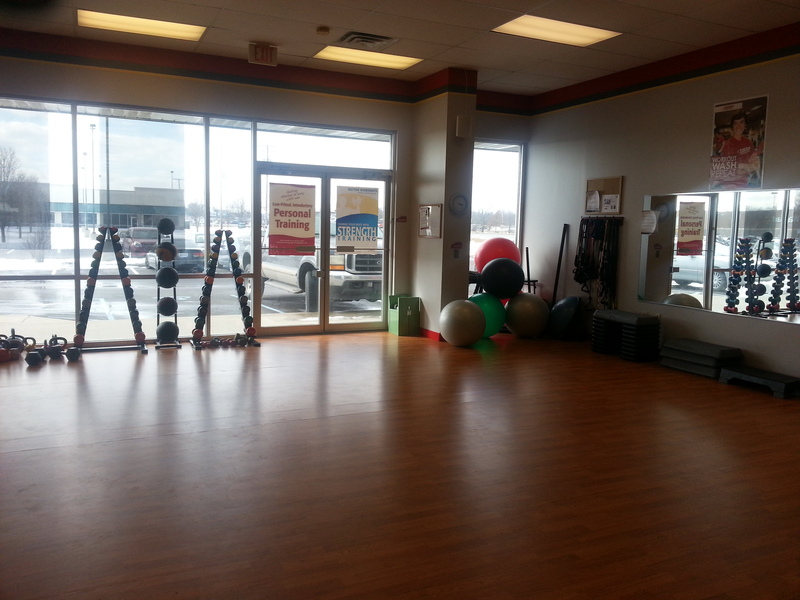 Come visit us today, so that we can GET TO KNOW YOU and your goals. Then we can show you how our community can help you ACHIEVE YOUR GOALS.